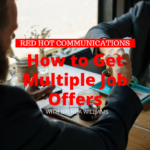 Red Hot Communication podcasts are designed to provide coaching, training and education that will enable you to excel in life and business. 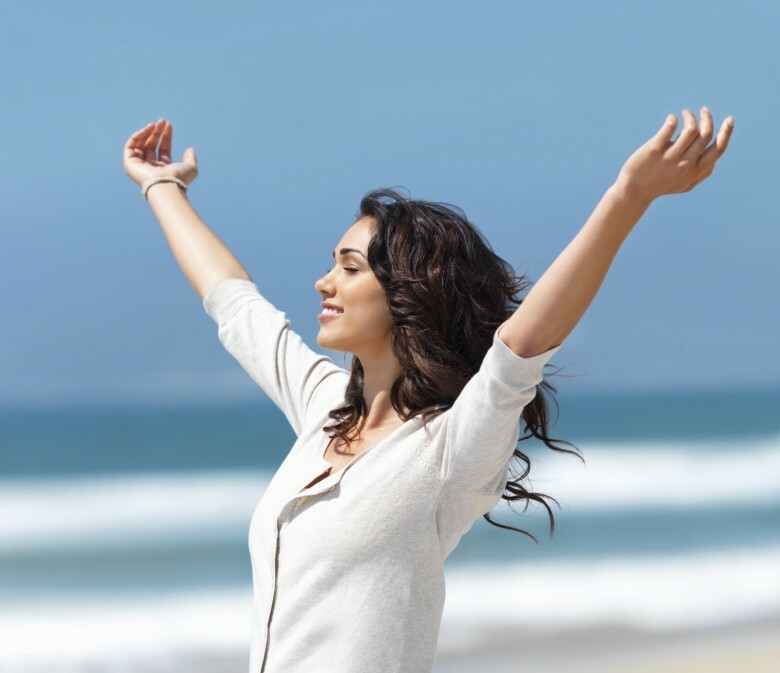 Through the Power Of Communication you will learn how to get more of what you want while you lessen your stress and further your happiness and success! 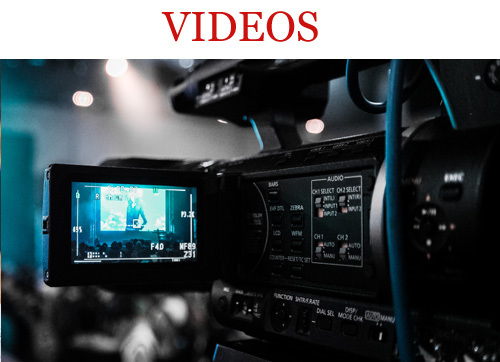 If you are tired of listening to theory and ready to obtain tangible tools that will elevate your life then tune in today to gain a new perspective and learn the crucial skills necessary to Create Extraordinary Relationships From The Boardroom To The Bedroom. 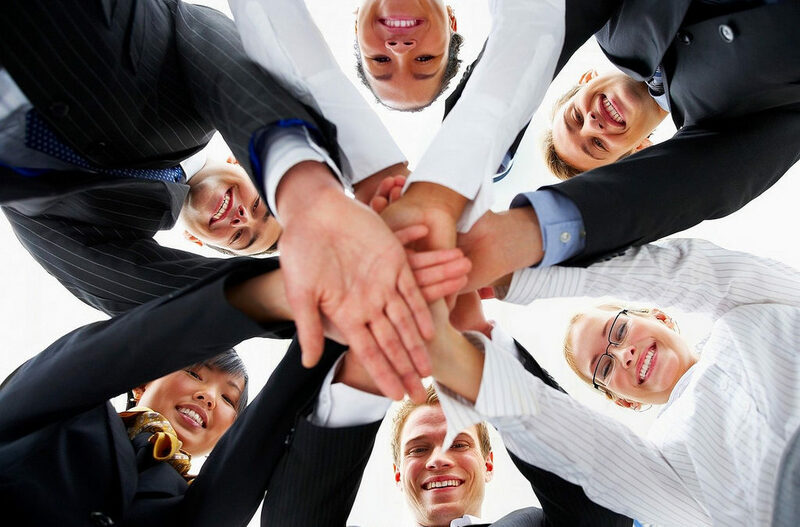 Are You Emotionally Intelligent in the Work Place? Finding the Mindset Balance in Your Life! 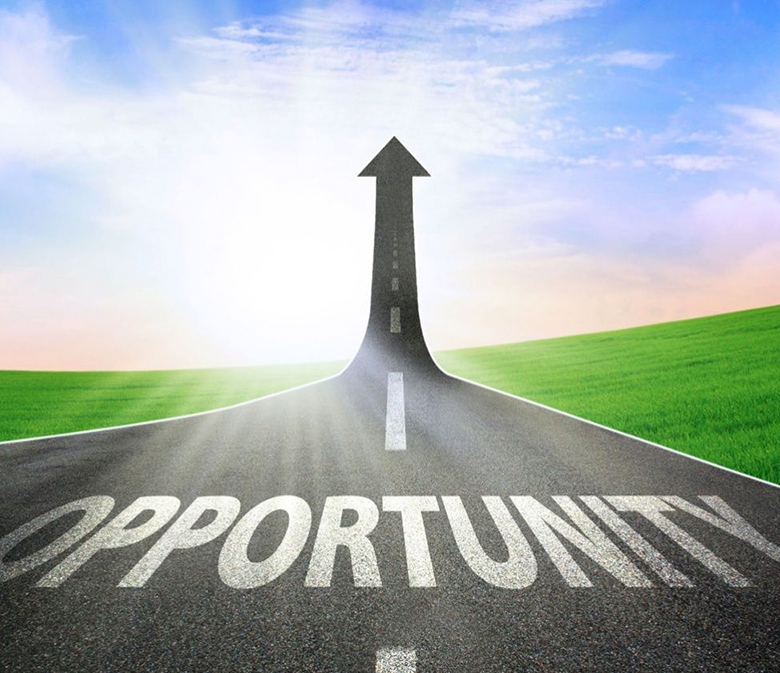 Get the Right Mindset and Create a Lucrative and Passionate Career! 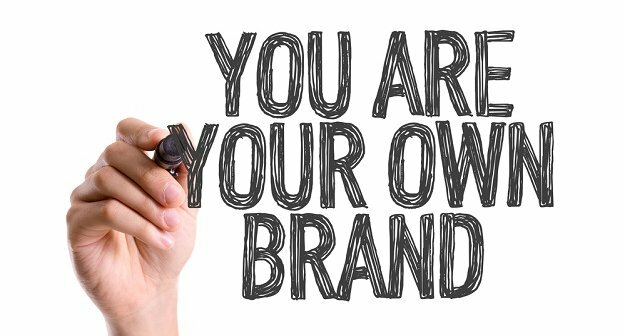 Learn How To Create Your Personal Brand! 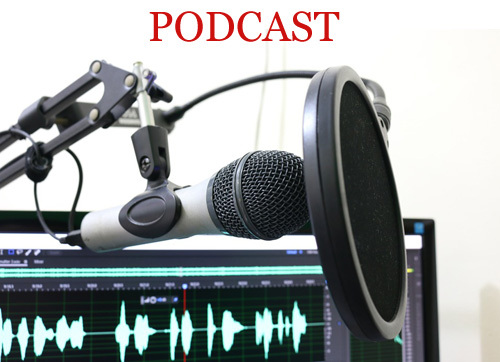 Join your host, Brenda Williams and special guest Lisa Amin Desai, for this exceptional podcast on leadership and the power of personal branding. When was the last time you stepped out of your comfort zone in your professional career? How about taking a risk and making the move to take that promotion? 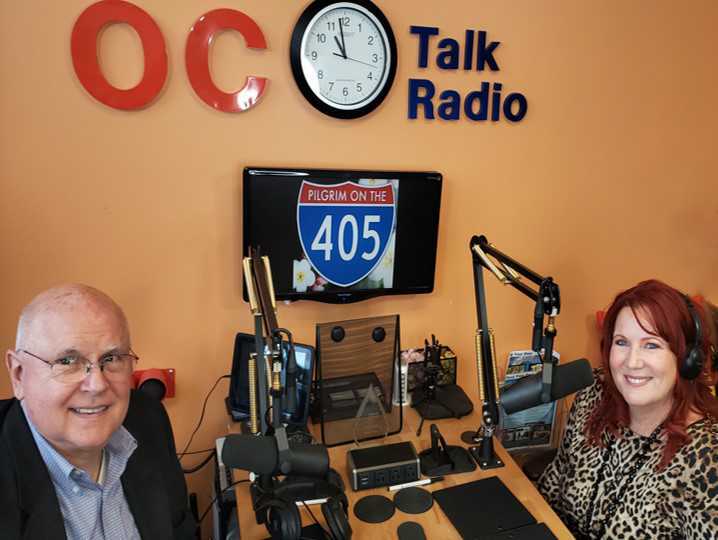 LIVE on the Radio with Business & Life Coach Brenda Williams, featuring talk about the essential skills needed to overcome your everyday life and business challenges. Gain insight on how to welcome conflict and embrace change by mastering your emotional intelligence. 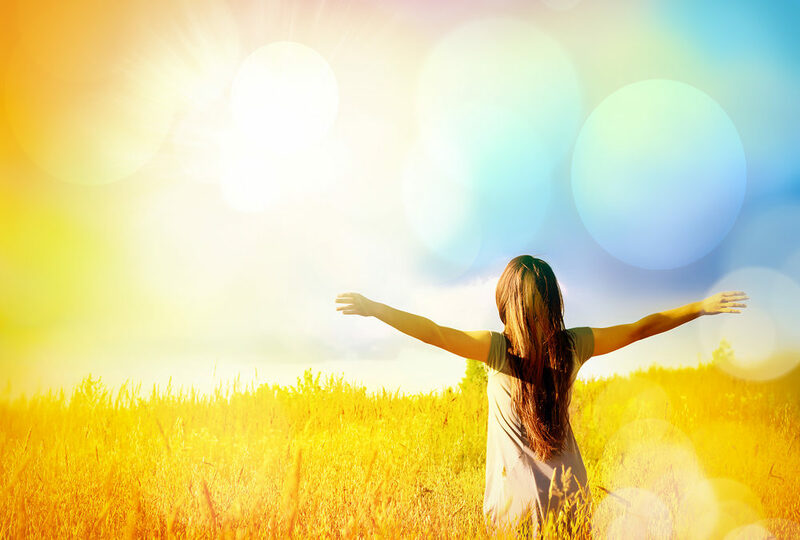 This show will share the 3 C’s on how to create more happiness and success. 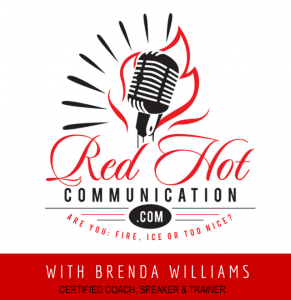 Not to be taken literal, your host Brenda Williams takes a deep dive to describe the meaning behind the much talked about podcast tagline, ‘ARE YOU FIRE, ICE or TOO NICE’. 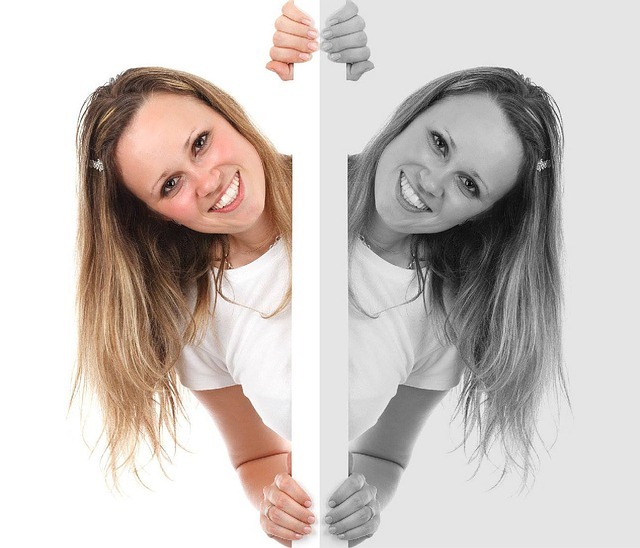 With over 20 years of professional career and personal development coaching experience, Brenda has seen it all when it comes to personality types. 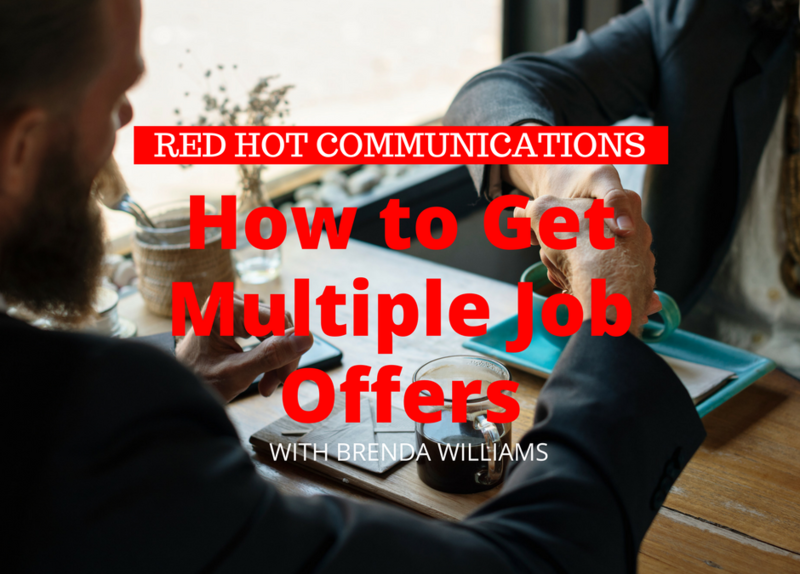 In this podcast, Brenda will share examples on all personality sides of those who ARE FIRE, ICE OR TOO NICE. 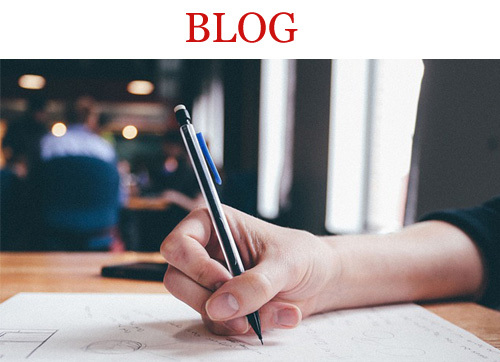 Join your host, Brenda Williams and special guest Lisa Amin Desai, for this exceptional podcast on leadership and the power of active listening in the workplace. When was the last time you stepped out of your comfort zone in your professional career? How about taking a risk and making the move to take that promotion at work? Introducing a whole new way of leadership communication. 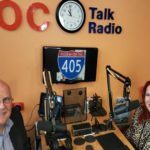 This podcast introduces your host, Brenda Williams, Certified Professional Coach, Founder, and CEO of The Academy for Leadership Communication. Discover the new age of leadership, emotional intelligence, and communication. Start your leadership journey today and discover if you’re fire, ice or too nice! Is set in your own ways causing you trouble? It’s time for a mind shift. 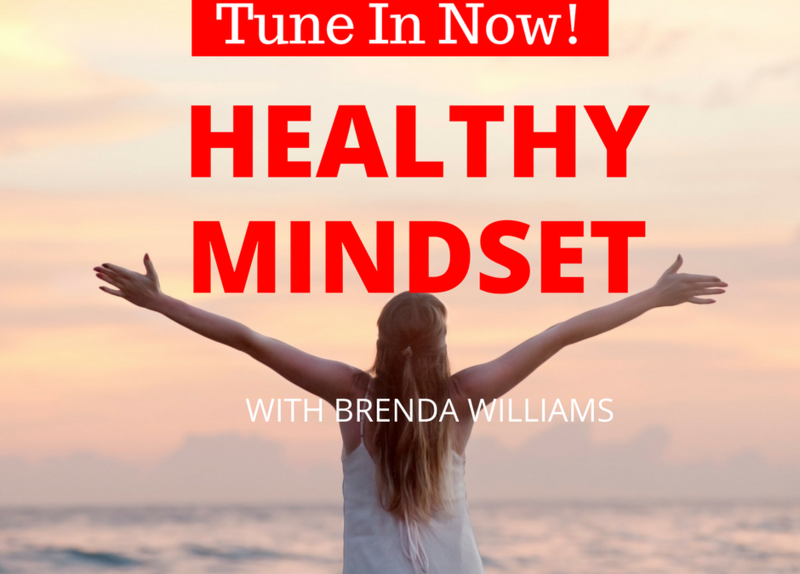 Join your host Brenda Williams, Certified Professional Coach, as we discuss how to shift our mindset to break the limits and bad habits we’ve created over the years. What’s Keeping You From Getting Everything You Want? We have all encountered obstacles that stand in our way at some point in our lives. 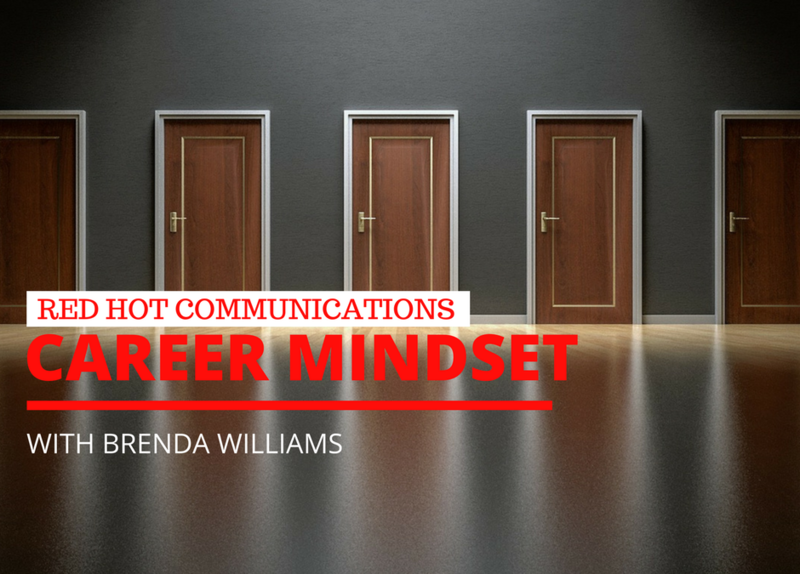 For over 20 years, Brenda Williams, Certified Professional Coach, has coached, consulted and mentored thousands of people to help them discover and remove hidden obstacles that are standing in the way of success. 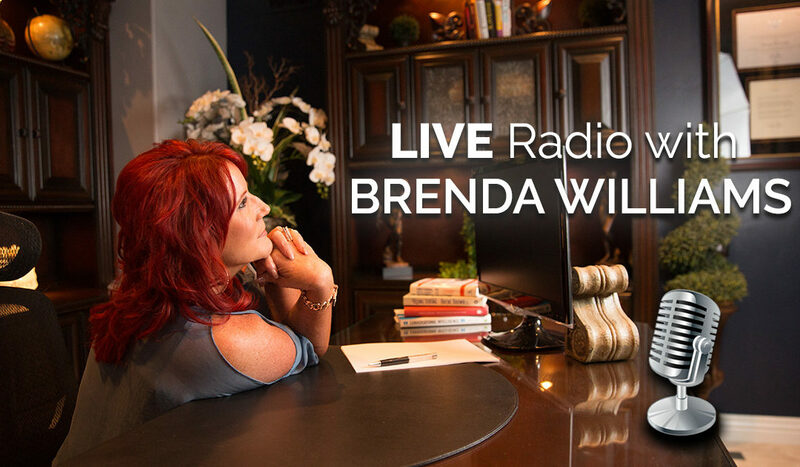 In this continuation episode from last week, your host Brenda Williams, Certified Professional Coach, reveals the final energy blocks to create your journey to success. Whether you feel like you are not being heard or have been guilty of not being a very good listener yourself, then this podcast is for you. 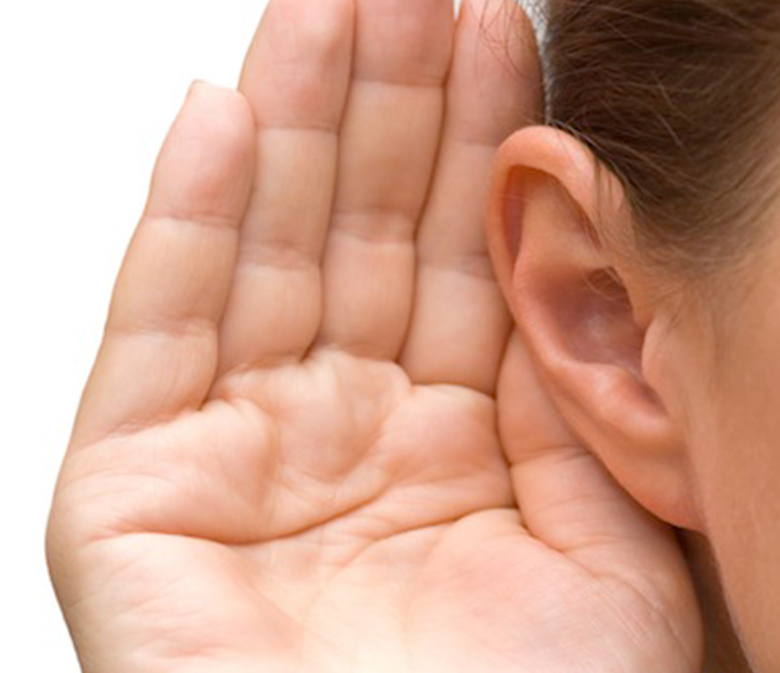 We may think or tell ourselves that we are indeed good listeners, but often times fall short. The truth is that real listening requires paying attention, not just to words, but body language and sometimes to what is not even being said. 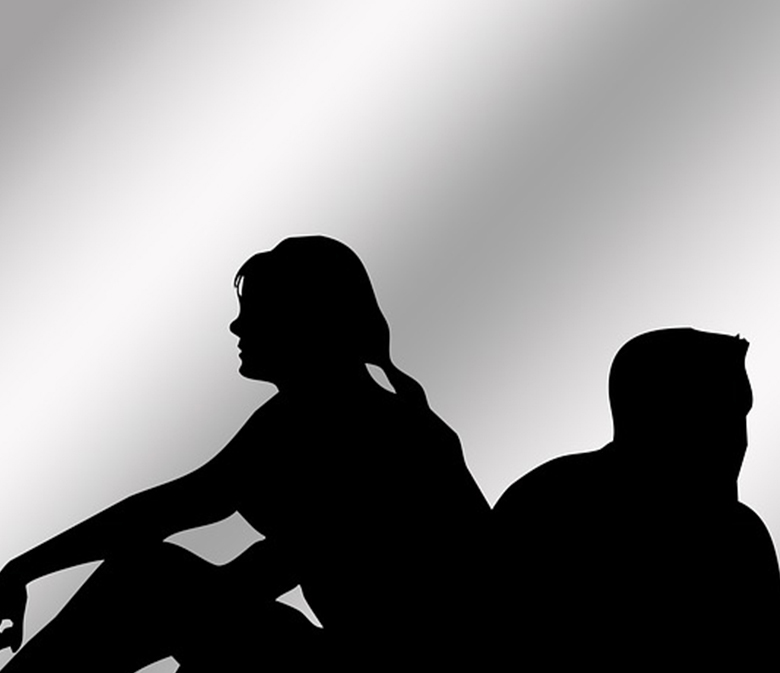 Let’s discuss the good, the bad and ugly behind our thoughts. 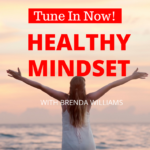 Brenda Williams, your host and Certified Professional Coach, talks about the importance of thought awareness to help us realize and achieve our fullest potential.